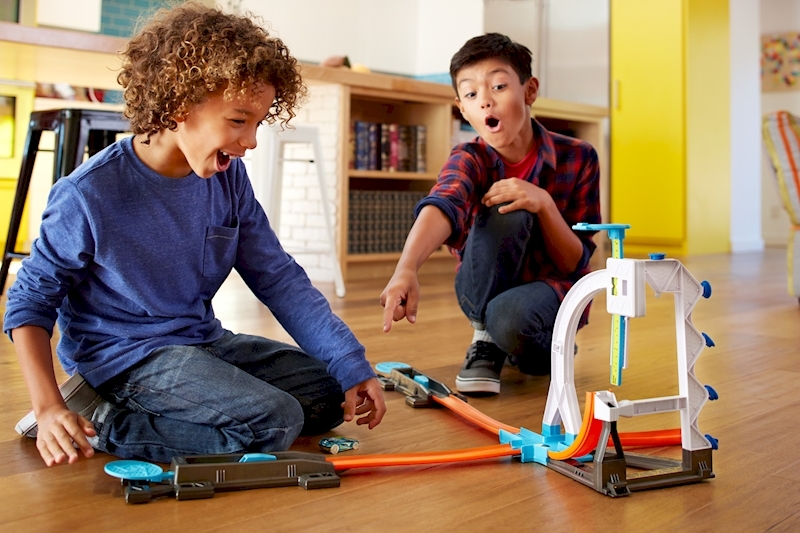 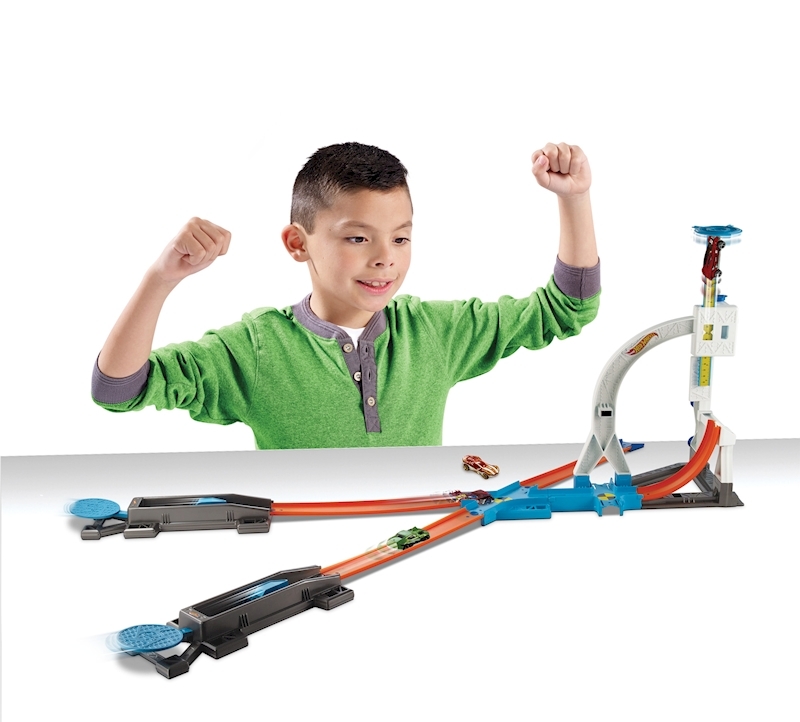 One set—endless Hot Wheels® stunting fun! 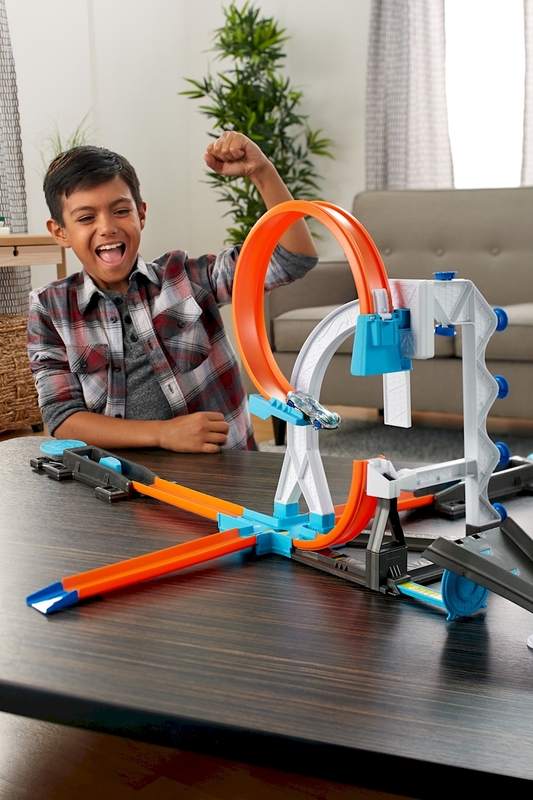 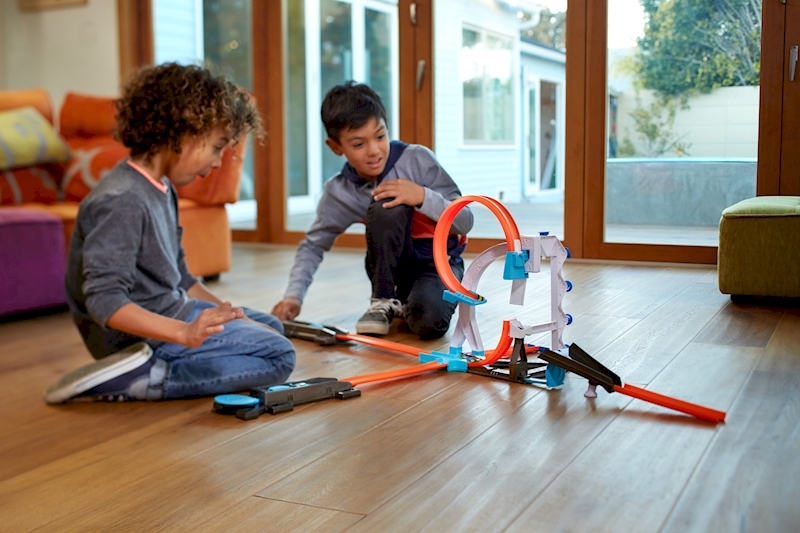 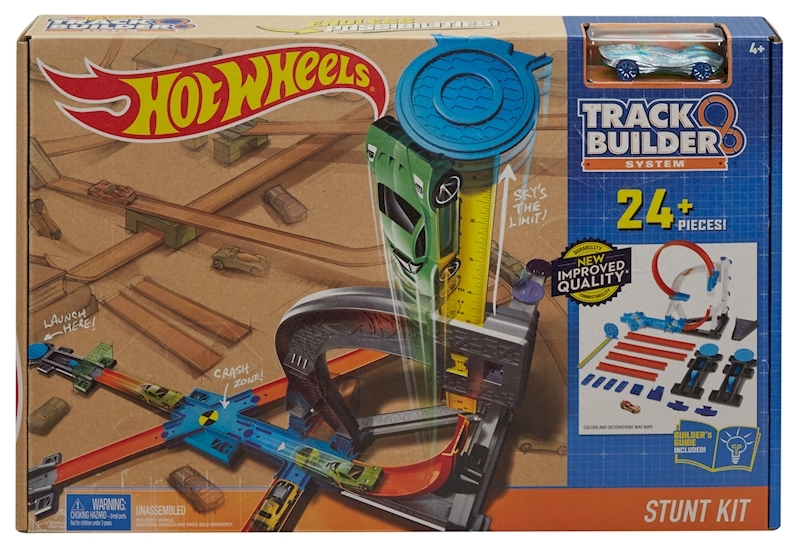 Kids will love creating and re-creating their Track Builder world with this impressive set that offers a variety of ways to play. 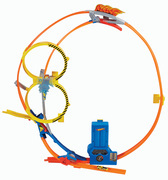 Experiment with how high you can go, how far you can jump, and how well you can aim to avoid a crash! 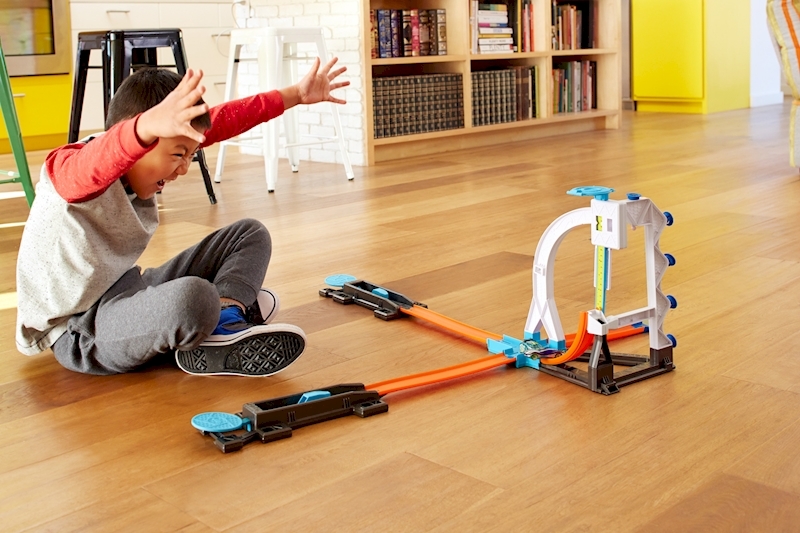 Set includes a measuring stick so kids can measure their performance and try to beat their own score! 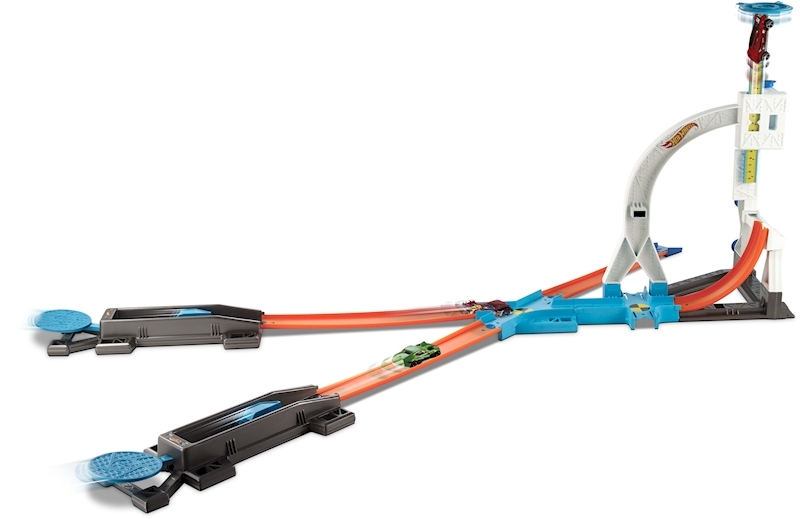 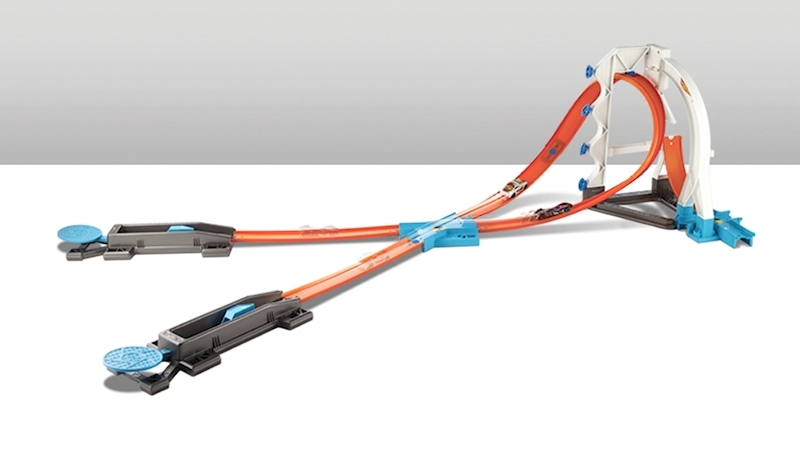 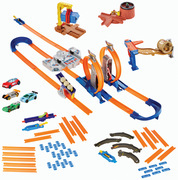 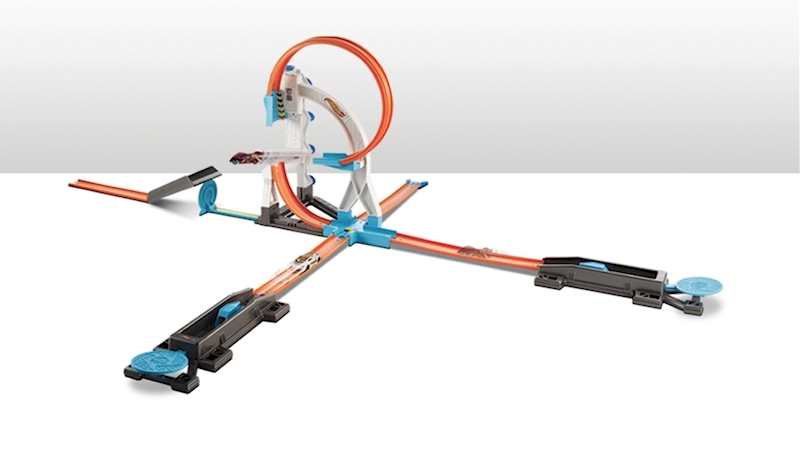 Set comes with launchers, crash intersections, measuring stick, a variety of orange track, assorted connectors and much more! 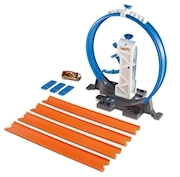 Test your skills or challenge your friends in the ultimate tests of stunts and timing! 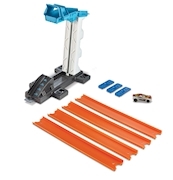 Each set sold separately, subject to availability. 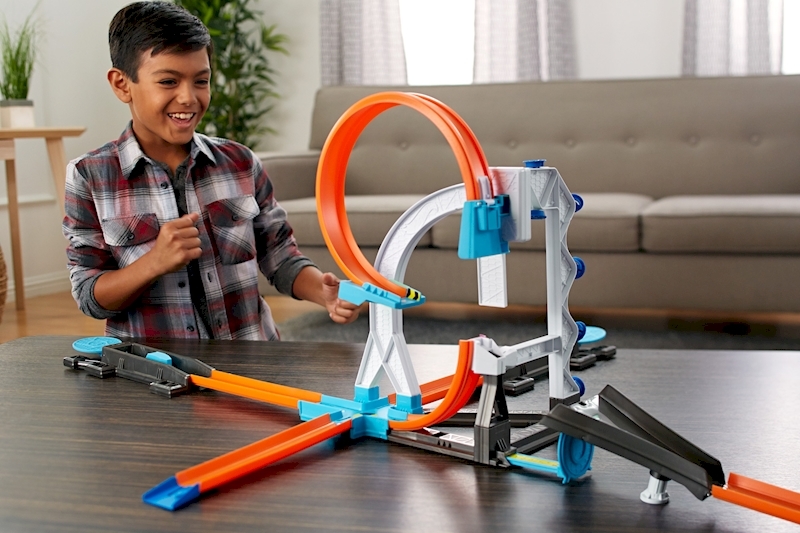 Colors and decorations may vary.